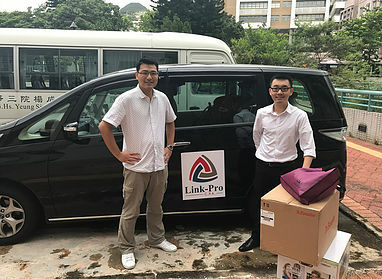 The Hong Kong Polytechnic University Work-Integrated Education program since 2015. WIE refers to work-based learning experiences which take place in an organizational context relevant to a student’s future profession, or the development of generic skills that will be valuable in that profession. 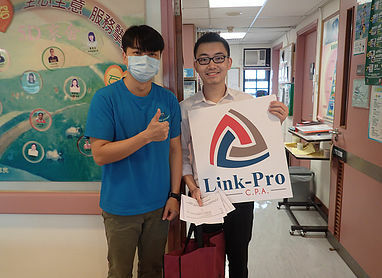 Through the training, our students will be equipped with valuable work experiences as well as necessary professional and generic skills for full-time employment upon graduation. 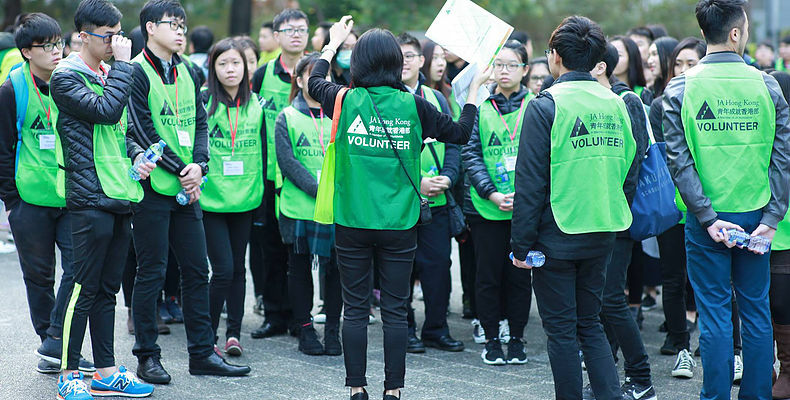 Junior Achievement Hong Kong (A Member of JA Worldwide) in 2016-2017. 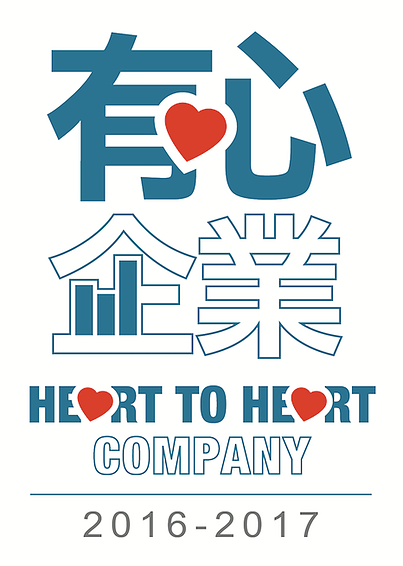 Heart to Heart Project organised by The Hong Kong Federation of Youth Groups since 2016.